Currently viewing the tag: "scanners"
Join Leo in his first blog post of the year. 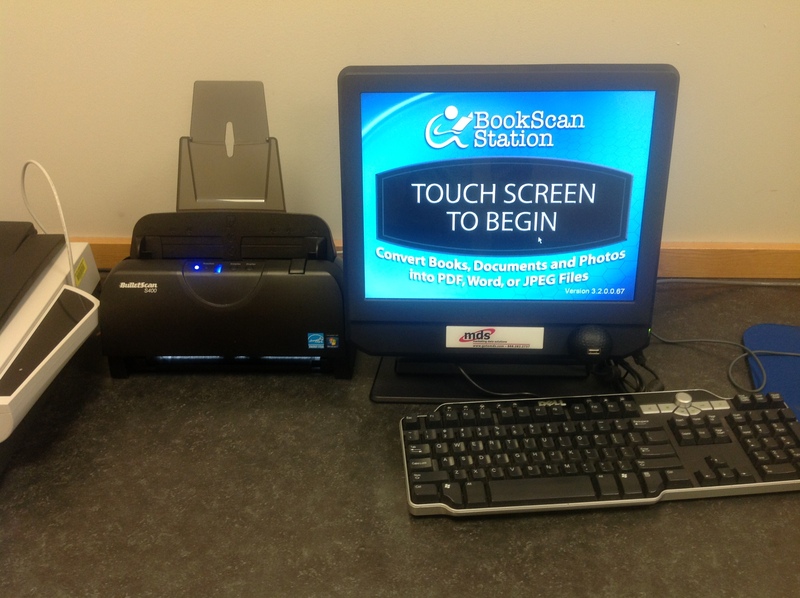 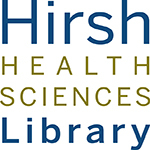 Learn how to scan using our book scanner on the fifth floor! 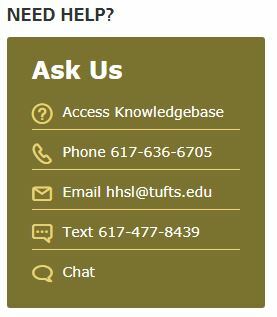 Ask Leo Episode Six: Scanning from Tufts HHSL on Vimeo.